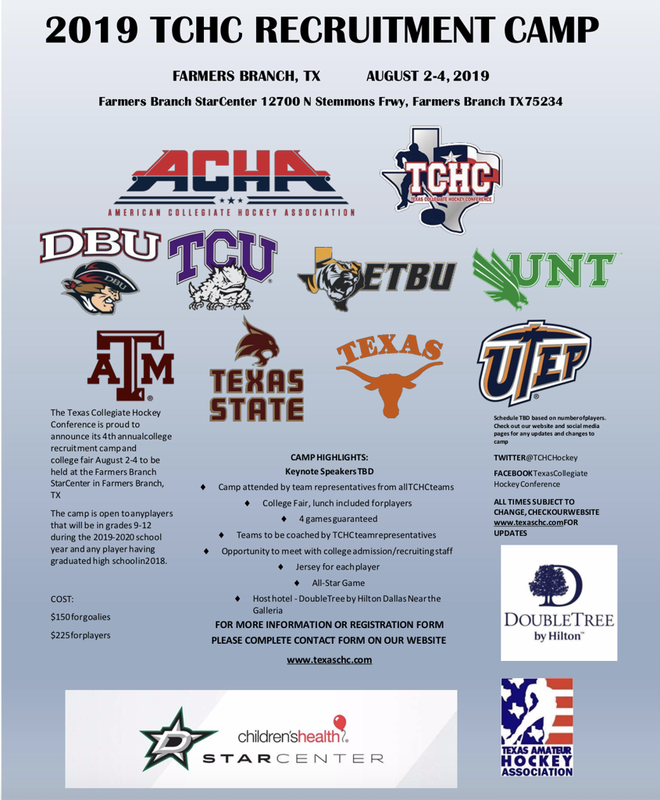 Hey Guys, we are excited to announce the dates for this years Fire on Ice Camp! This years camp will run the week of June 10 -14. Registration will begin February 1, so please sign up ASAP to guarantee your spot. SIGNUP here. 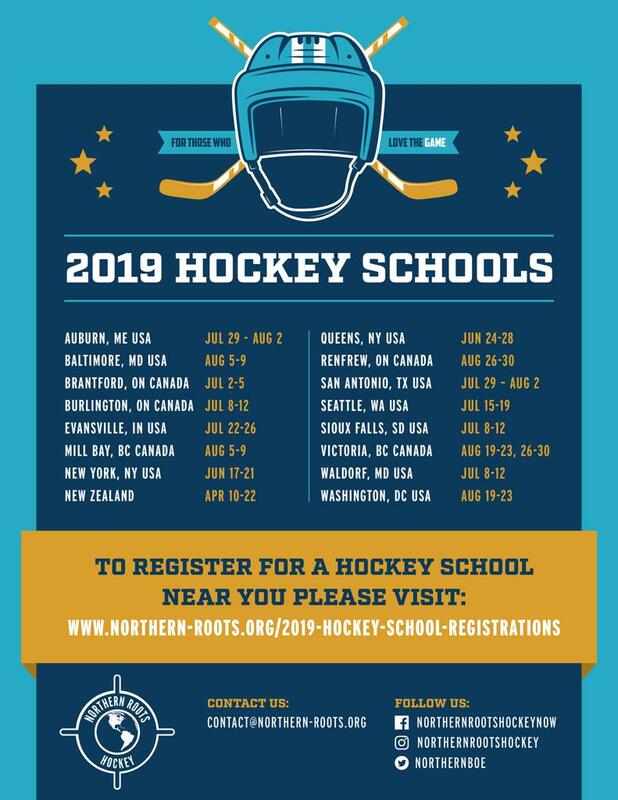 If the link does not work, please go to www.smarthockey.com and click on the camps tab. If you are not available the week of the San Antonio camp, we will have some Austin and Houston camps up in the next few week. Please check back with us. For the different teams/organizations, can you please post this flyer on any social media or websites and Email to members?